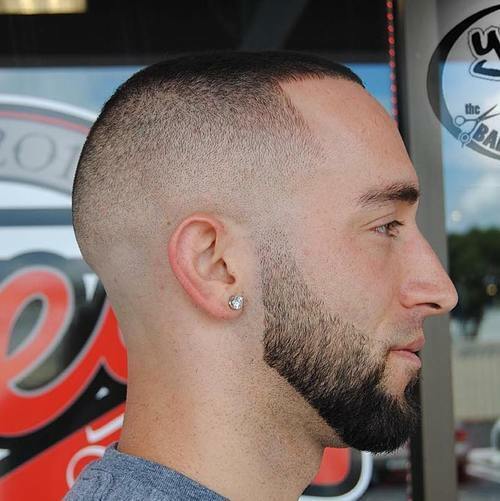 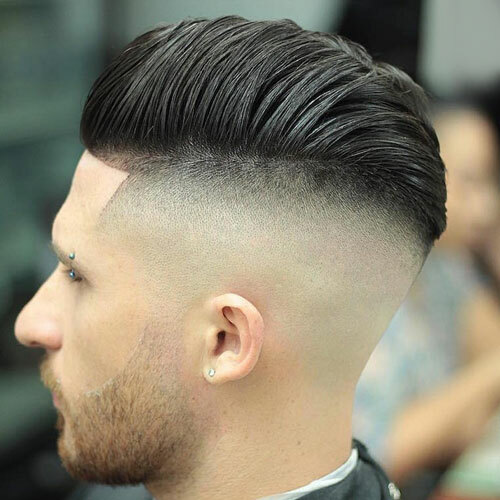 Skin fade or bald fade haircut is one of the most popular fade haircuts right now. 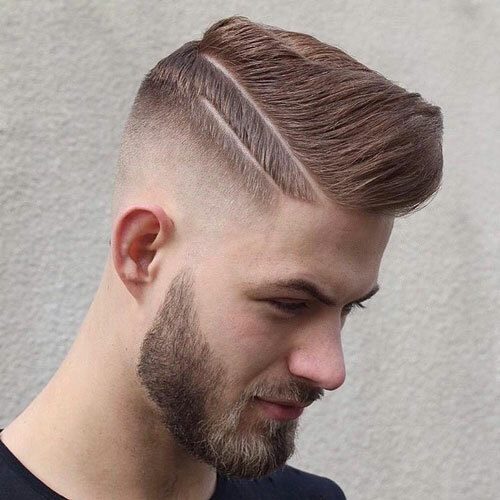 This is one of the newest haircuts in recent years. 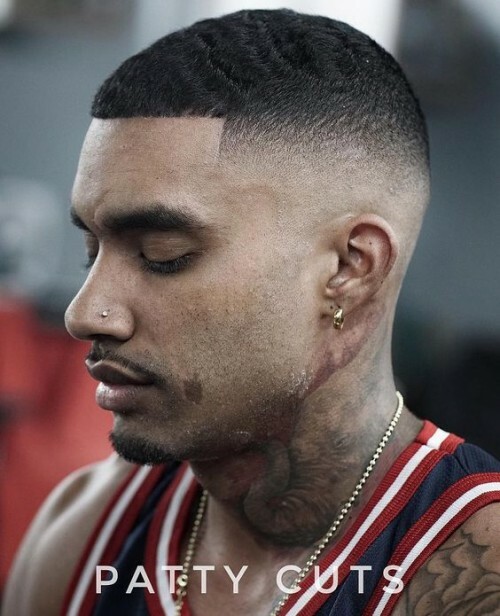 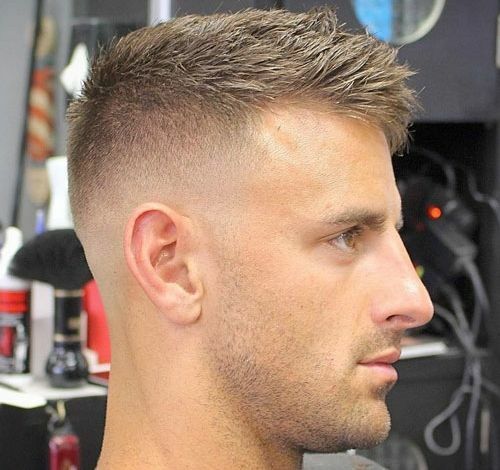 This type of bald fade come in different variations. 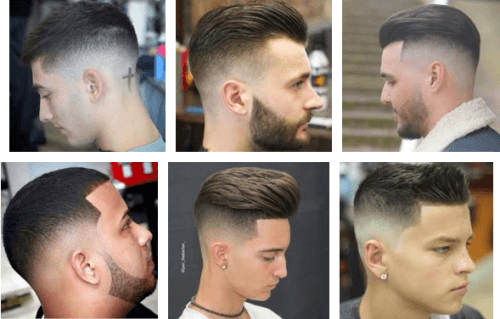 Some would choose the low fade. 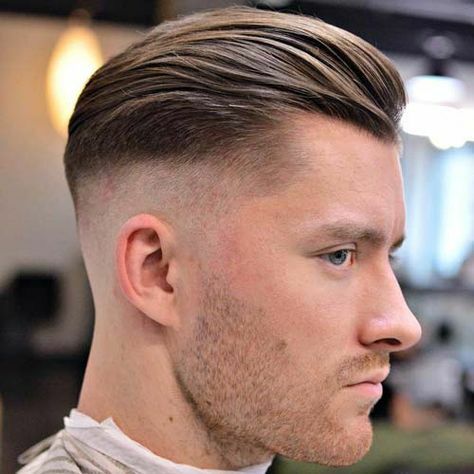 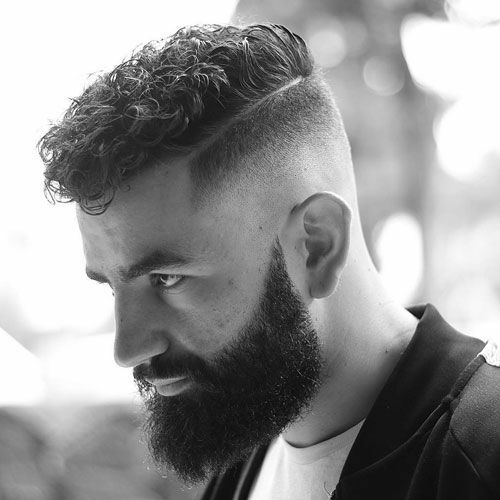 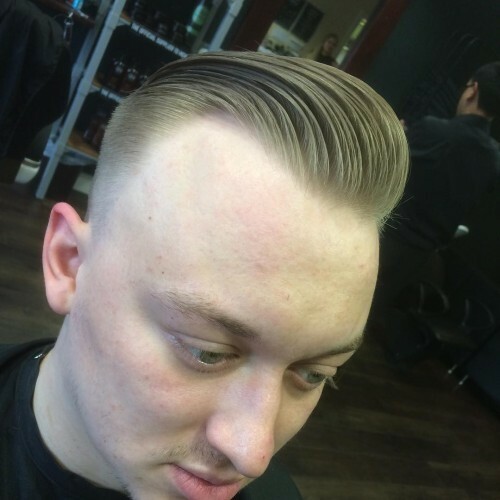 Others would prefer high fade or mid-fade bald haircuts. 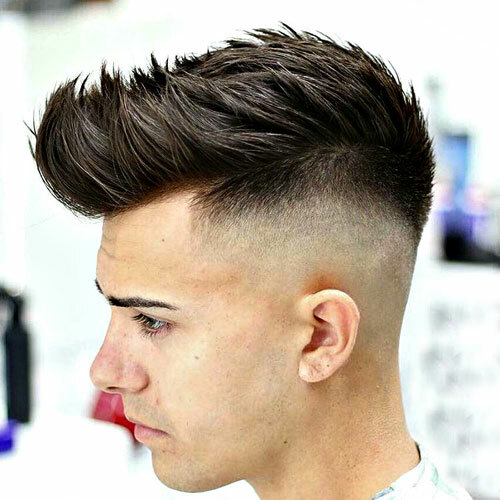 Some people assume that the bald fade haircut is the hairstyle that people use in order to hide their thinning hair. 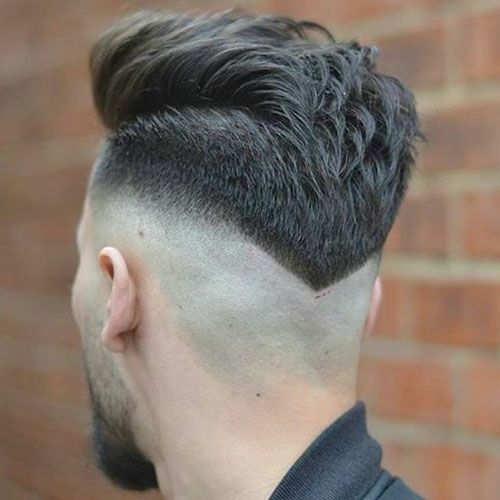 But this haircut is different. 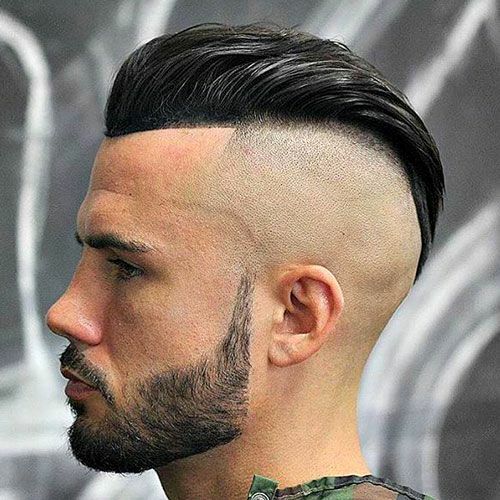 This is a haircut that cuts to the skin. 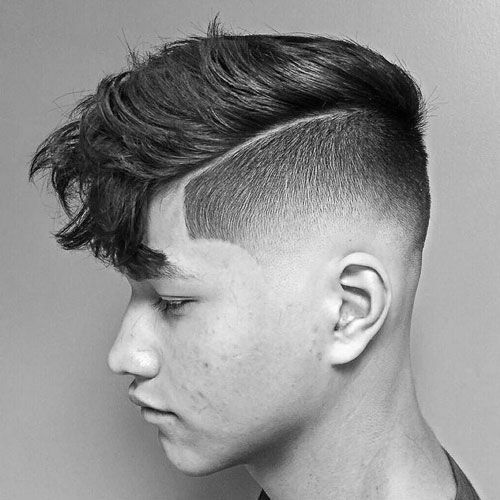 The fade is gradual and effective. 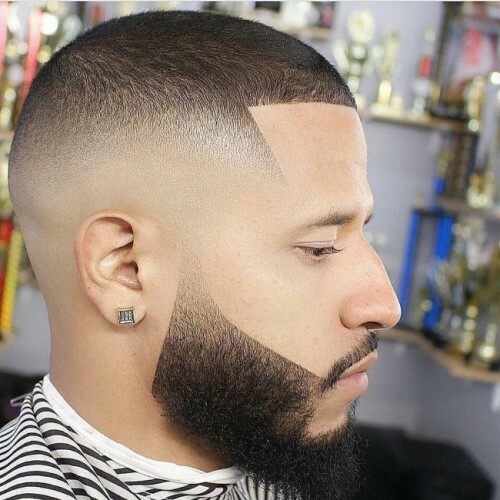 The bald will blend well with the skin. 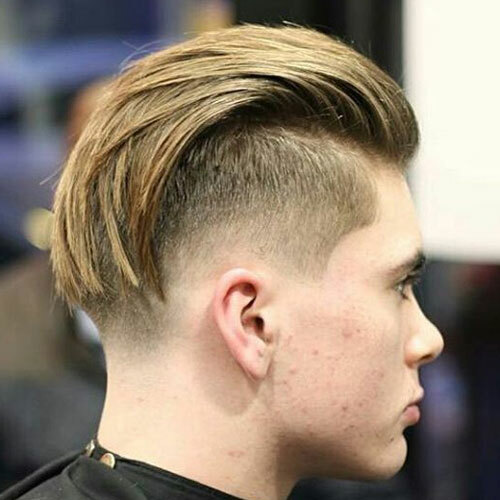 This is a haircut style that work well for people who would like to try contrasting hairstyles. 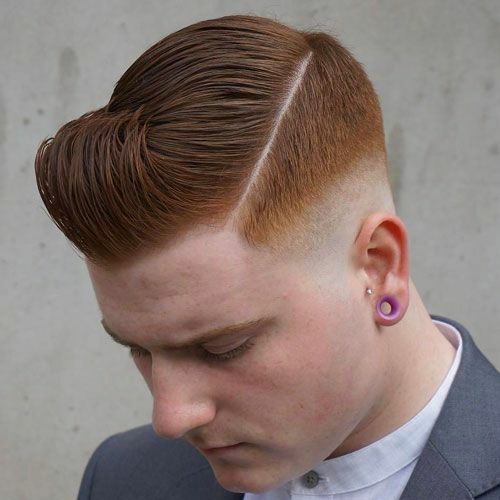 This haircut would look amazing with a pompadour, a comb-over, quiff, crew-cut and even a faux hawk. 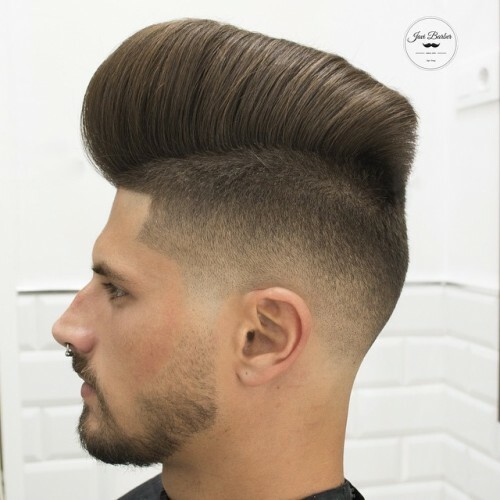 It can make a person look cool instantly. 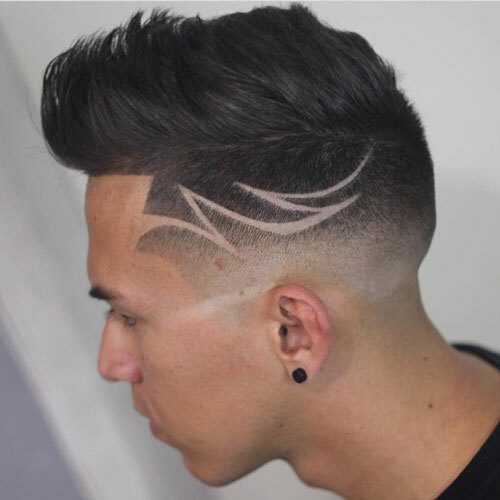 This can also be used for people who would like a more cohesive style. 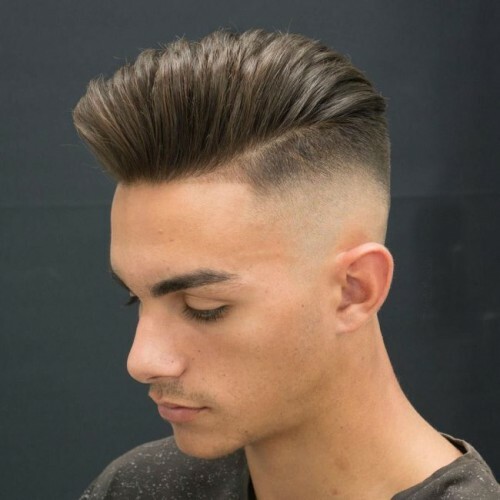 This can also be used with the Caesar without any issues. 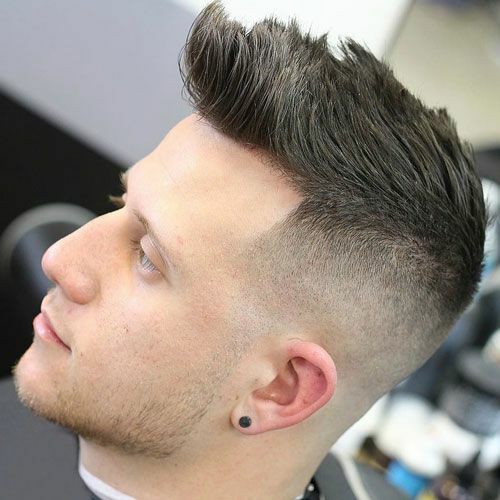 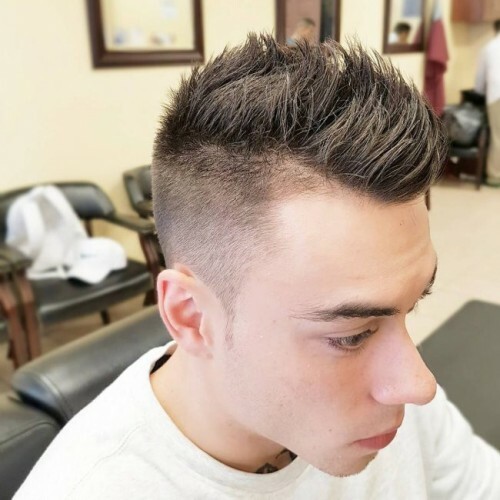 This haircut is best for people who would like to have a clean and neat hairstyle that they do not have to fuss over. 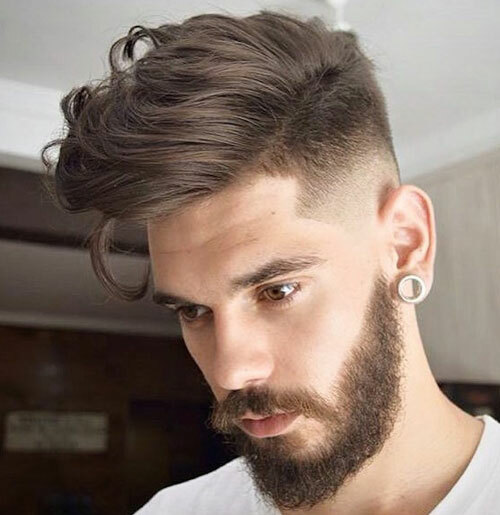 This would also depend on the type of hairstyle paired with. 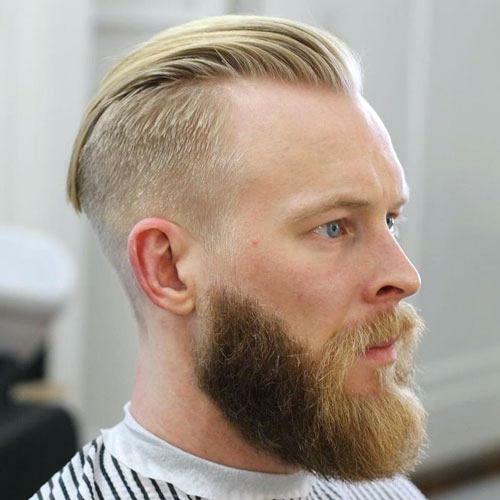 For example, if the bald fade will be mixed with a crew-cut, then it will make person look neat and a bit tough. 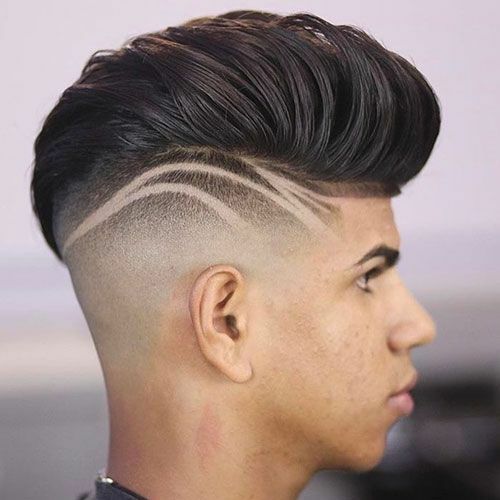 This is best for person who do not want to make a lot of effort in making the hair look amazing in the morning. 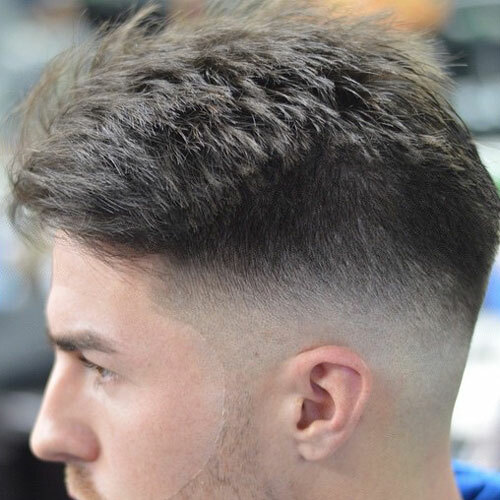 Some people would like to get a bald fade haircut but they do not know if they should grow their hair or not. 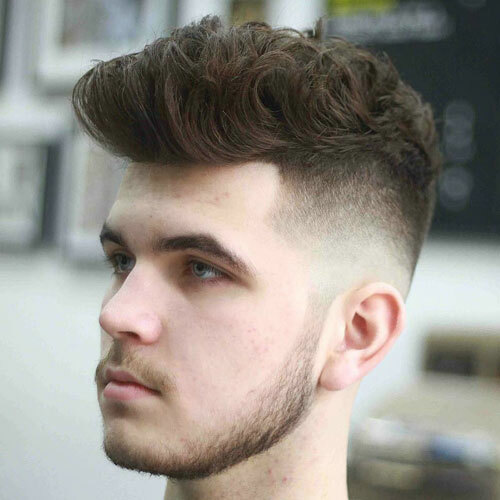 It would depend on the type of hairstyle that you would mix with this haircut but it is meant to look great. 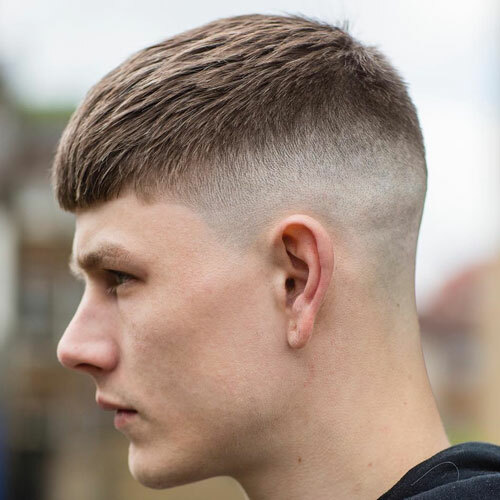 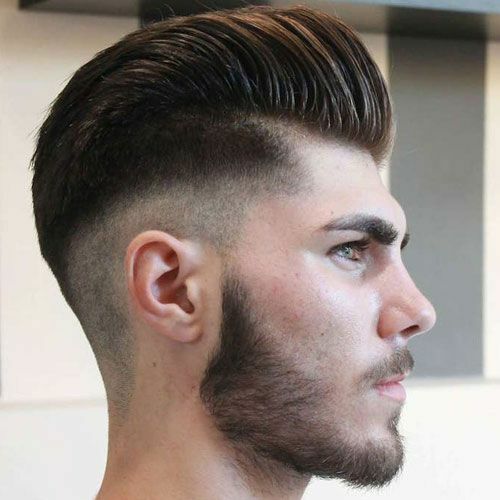 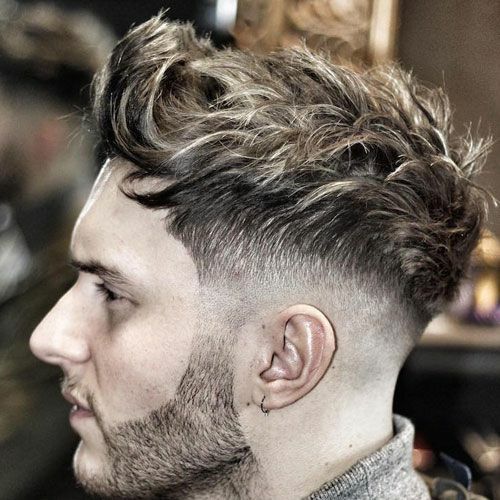 This is one haircut that will manage to look cool no matter what hairstyle you would pair it with. 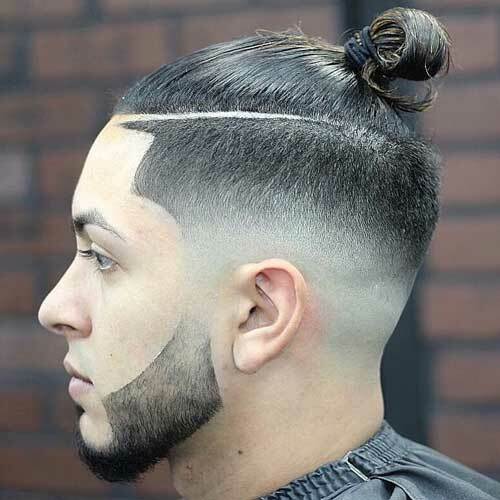 You have finally decided that you are going to have a bald fade haircut and you went through with it. 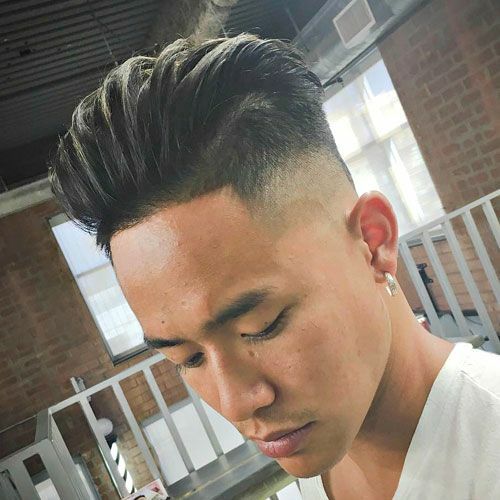 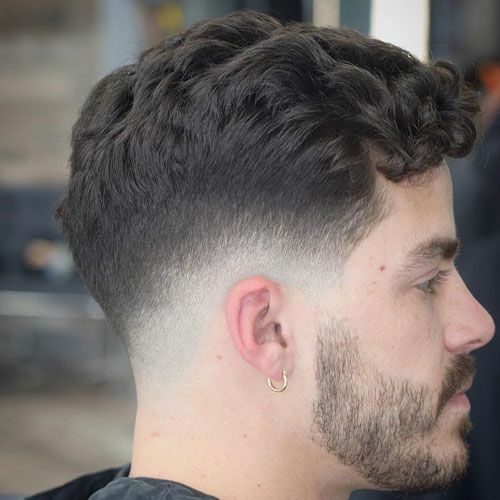 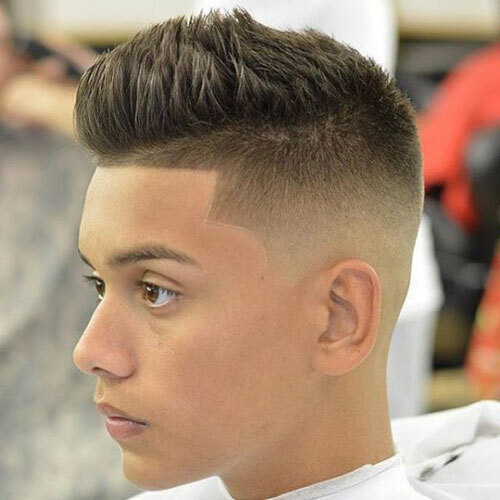 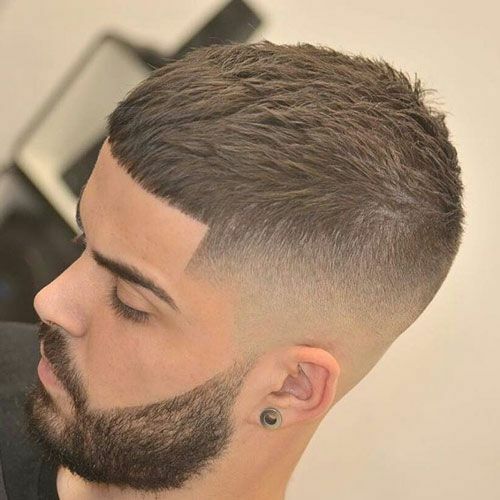 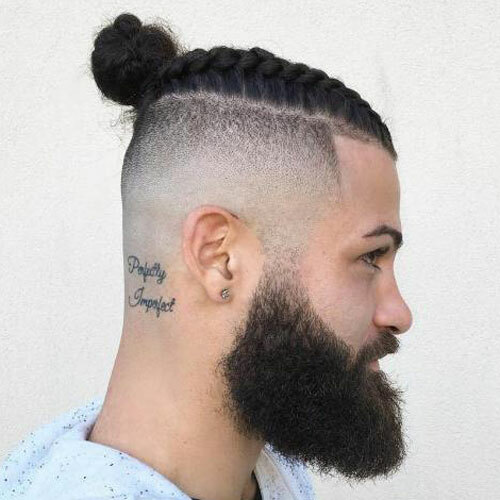 It looked amazing when you went out of the barbershop but you need to know how to style your hair so that it would look amazing all the time. 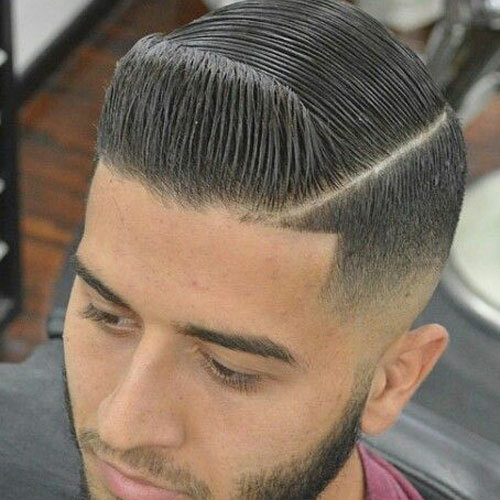 Let us say that you have a comb over with a bald fade haircut. 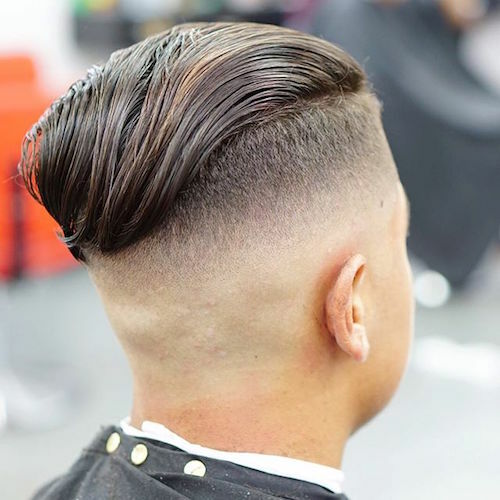 Your hair needs to be semi-wet before you can style your hair. 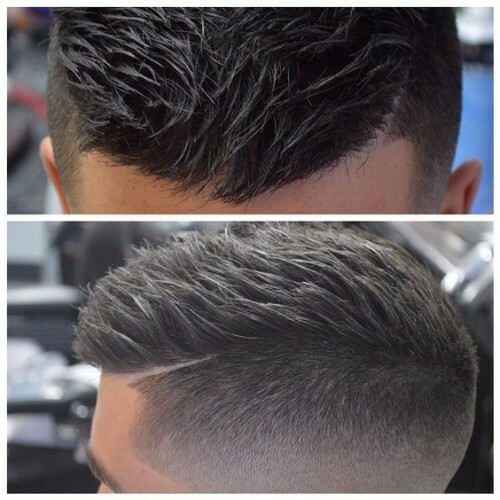 You can use some hair products that will allow your hair to stay in place. 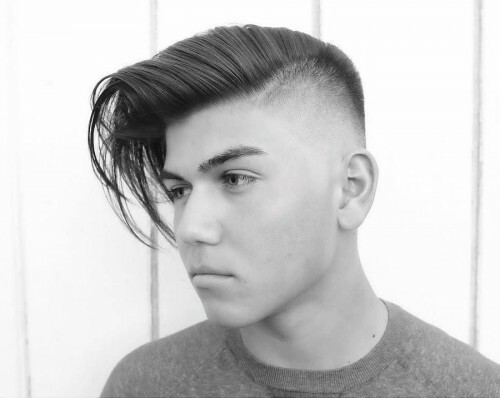 You can use a blow dryer so that your hair will be styled properly before you comb it out. 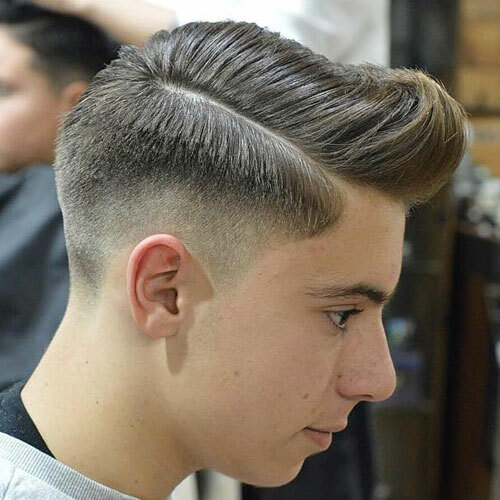 Make sure that you will use a comb in order to help you achieve the style that you want. 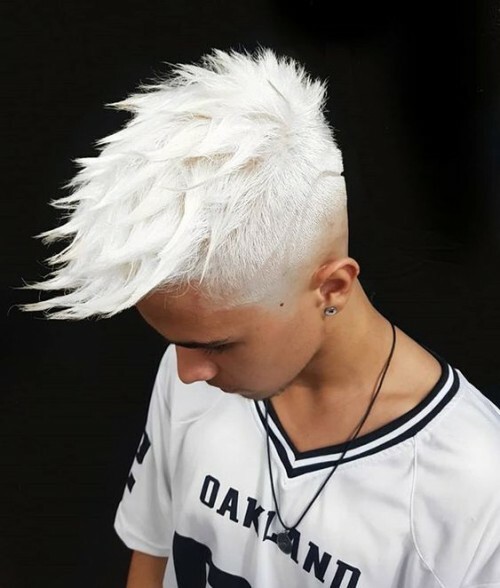 Do some last finish touches and you will have amazing hair for the whole day.